With Lenoard P. Back as manager, Hamilton Senior Teams won the Grey Cup Championship in 1928, 1929, 1932, and 1943. 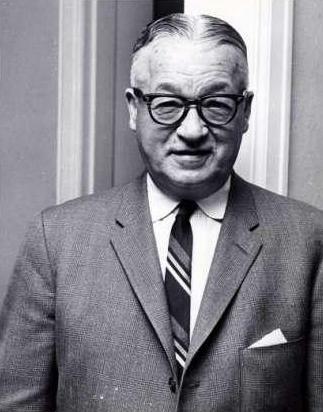 Back became team manager of the modern era Tiger-Cats in 1950, and remained in this position through the mid-1970’s. He served as the honourary manager through the 1980 season. Len Back was known for his amiability, his success in handling players, and his devotion to the game. A man of great humour, he was often selected as master of ceremonies for various football events. Back was honoured at the Grey Cup Dinner in 1961.